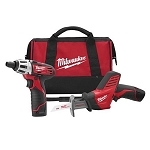 Tool kit for installing a home theater. 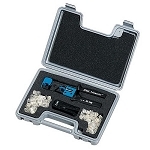 An all-inclusive kit for fiber installation and termination. 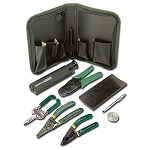 Tool kit designed for technicians. A circuit breaker lockout that doesn't require tools. 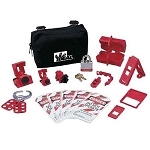 A set of basic lockout/tagout equipment. 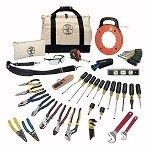 Three tools for technical and electrical work. A simple kit with all you need to set up a 10Base-T Ethernet network. 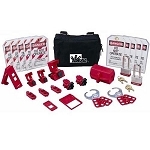 Includes all you need for a compression seal installation. 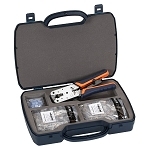 An all-included kit for 10Base-T cable installations. 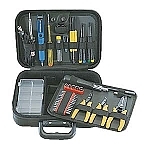 A set of 25 tools for the professional technician. 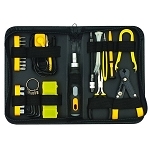 This kit has everything you need to terminate and maintain data cables. 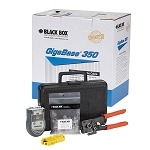 Three all-in-one kits for network installation. 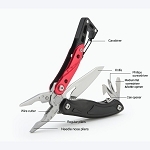 A full set of everyday tools for regular maintenance. 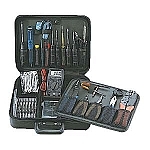 A technician's kit designed for telephony systems. 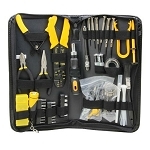 Keep it simple with this 14-piece tool kit. 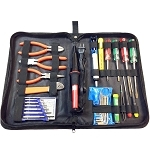 A complete tool set for network installation and computer maintenance. 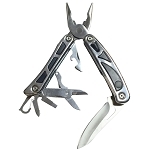 The only tool kit you'll need for installing a computer network. 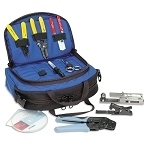 A two-tool combo tool bag. 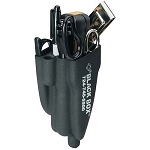 A tool set filled with professional gear. 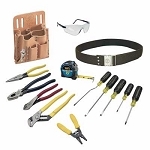 Everything you need for installing voice and Cat5 data wires. 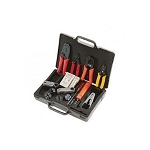 A handy set of electrical equipment to have. 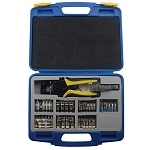 Comprehensive tool set for terminating and managing CAT5e network cables. All of the tools necessary for setting up VoIP. 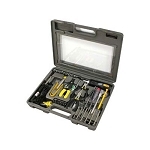 A complete collection of telecom/datacom tools. 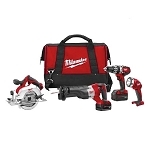 A tool kit perfect for construction and home improvement. 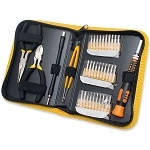 Includes the necessary tools for installing fiber optics. 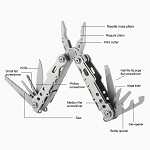 A comprehensive tool set for computer repairs and installation. Common tools used for fiber optics. 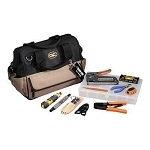 Greenlee put everything you need to help install and test communication wires in one kit!